Financial inclusion is important because women specifically score disproportionately low on ordinary functions like savings and borrowings due to reasons such as gender violence, limited mobility, not being allowed to work, etc. 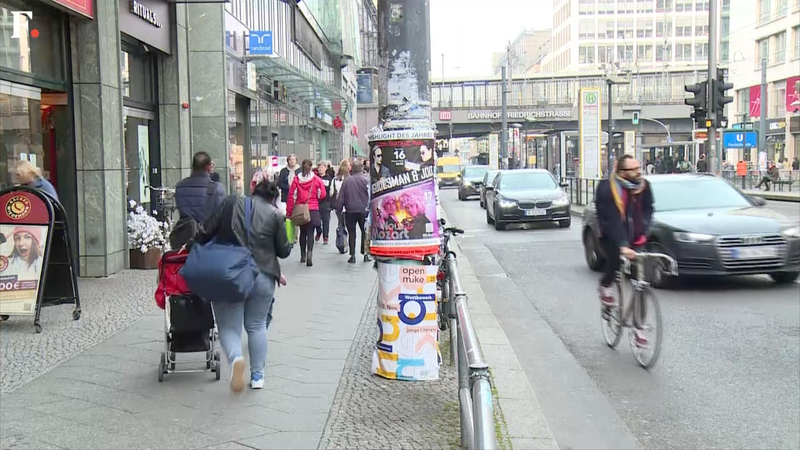 On the streets of Berlin, people hail 'a step in the right direction' after Germany's top court ordered parliament to recognise a "third gender" from birth, potentially making it the first European country to offer intersex people, the option of identifying as something other than male or female. In some good news for transgender people in Bhopal, Madhya Pradesh chief minister Shivraj Singh Chouhan on Monday inaugurated a toilet in the Mangalwara area for their exclusive use. 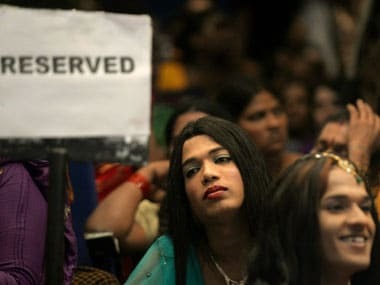 transgender people will get the concessions of women in terms of educational qualifications, physical fitness and reservation. 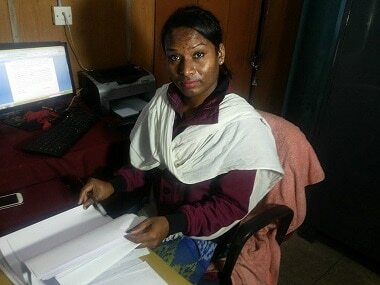 An amazing turnaround for a state, which in 2013 had rejected a transgender candidate when she failed a medical examination for police recruitment. The owner of Luxx Salon and Spa claims that it's the first initiative of it's kind in the country, a modern unisex salon and gym, with it's doors open to the third gender. Watch this video to learn more! Just over a year ago, he was Ratikant Pradhan. Now she is Aishwarya Rutuparna. Posted as commercial tax officer (CTO) under the department of finance in the Government of Odisha at the port city of Paradip, Ratikant has travelled a very long and humiliating journey to become his... err... her own self. 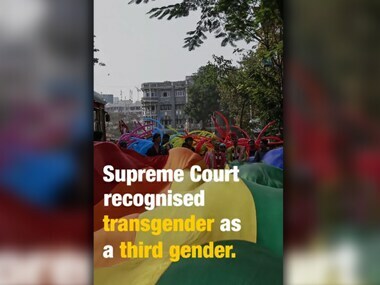 Bangladesh will see its first transgender candidates contest democratic elections this year on the 30th of December during the Municipal Elections.